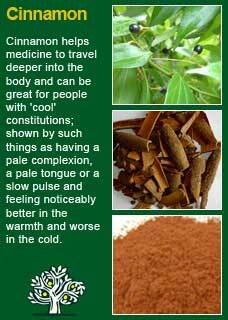 The bark from the root of the Bayberry, which itself is a hardy, evergreen and long-lived shrub that grows to about 2 meters in height. Bayberry was an essential part of treatments for many chronic digestive disorders such as dysentery, mucus colitis, diarrhoea and enteric infections. 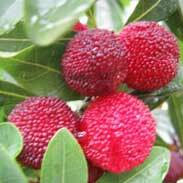 Any kind of looseness or inflammation of the bowels would see Bayberry taking a central role in the treatment plan. Women’s problems were also frequently treated with Bayberry, including such conditions as uterine prolapse and frequent or heavy periods. 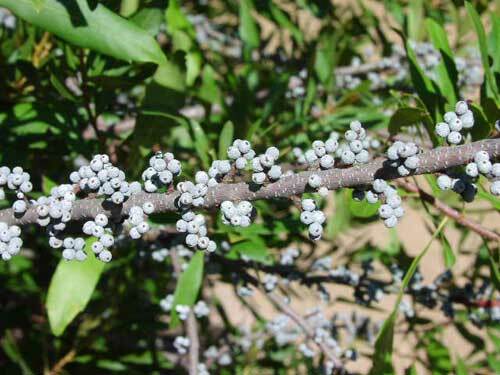 Bayberry was relied on for the treatment of fevers and serious wasting conditions where its tonic and restorative properties were understood to come to the fore. During the 19th century Samuel Thomson, a New England herbalist and father of 'physiomedicalism' described Bayberry as second only to red pepper for producing 'heat' within the body. 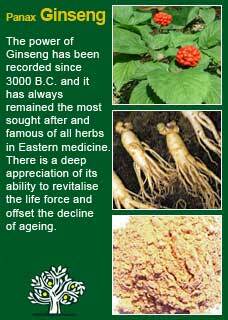 Thomson recommended it for colds, flu, diarrhoea, fever and infectious disease and most particularly as an agent to increase the 'vital force', related to the body's intrinsic ability to heal itself. The British Herbal Pharmacopoeia (BHP) describes the actions of Bayberry as 'astringent, circulatory stimulant & mild diaphoretic and says it is indicated for 'diarrhoea, colds, sore throat (infusion as a gargle), leucorrhoea (infusion as douche) indolent ulcers (topical application of the powdered bark) and specifically indicated for 'mucous colitis' The BHP recommends doses of 0.6-2 grams or by infusion or decoction and the extract at a dose of 0.6-2mls. 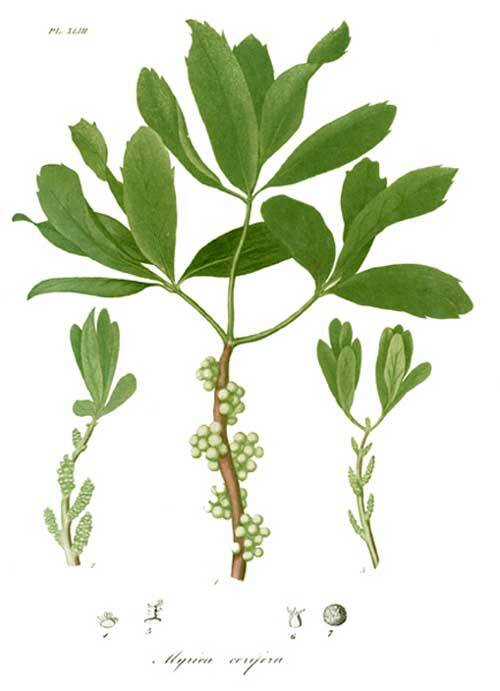 Thomas Bartram writes that the actions of Bayberry include 'diffusive circulatory stimulant, deobstruent, tonic, local astringent and diaphoretic in hot infusion'. He suggests uses for it including mucous colitis, diarrhoea, congestive catarrhal conditions of mucous membranes, leucorrhoea, prolapse of the womb, tuberculosis, to stimulate a sluggish circulation, colds & fevers to promote sweating, nasal polyps (powdered bark snuff), bleeding from lungs, stomach and bowel, leg ulcers (dusting powder). Bartram recommends doses of 0.6-2mls of the liquid extract and a tsp of the powdered bark to a cup of water, remove vessel when boiling point is reached and a quarter to a half of this cup as a single dose. Bayberry also contains high amounts of tannins which make it useful for binding a loose digestive tract but also mean it can cause nausea and an upset digestion if taken in excess. Bayberry is a safe herb to use for young and old and in pregnancy and breastfeeding however it must be taken in moderate doses or else it could upset the stomach. 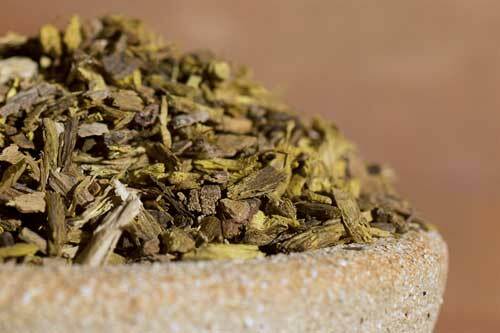 I have found both Bayberry dried herb and its extract to have a marvellous heating quality that is hard to describe because it is not your typical obvious ‘spiciness’, for example as you get from cayenne or ginger, but rather something that goes in at a different level, a gut level you could say. 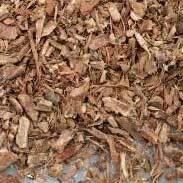 Even just a small dose of Bayberry root bark is a true tonic and getting to know it better on a personal level will bring an understanding as to why this herb was so revered as a treatment for disorders of the digestive and reproductive systems in the past. Especially if you who are reading this are studying about herbs or have a keen interest in learning more about these great health allies for yourself or your family then I warmly encourage you to take a few drops of its tincture or a swallow or two of tea from its dried bark, or even just hold a little of the herb in your mouth for a while, and feel for yourself what then happens. If you are from one of the hot constitutions then you will certainly still be able to feel its dynamic tastes and get a sense of how stimulating a tonic it is however if you personally are on the cooler side of the constitutional spectrum, and you do this with a quiet mind, then I think you will probably be able feel for yourself how this is a herb that gets into the coolest, dampest and most depleted of places and brings a warming, healing, and rather comforting presence. 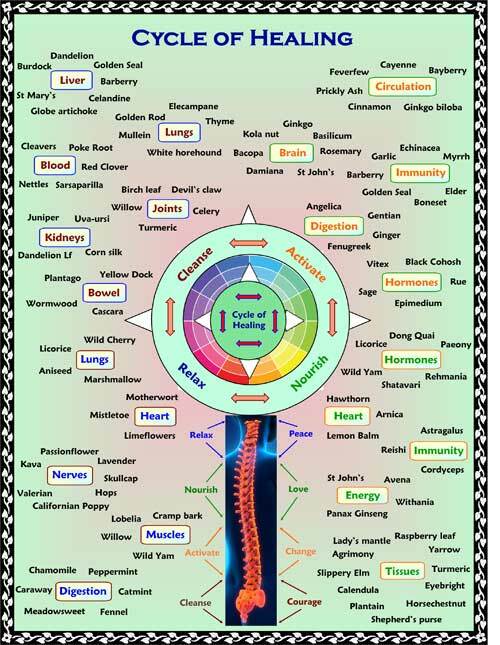 Experiencing its distinctive 'action' in such a way can give you an appreciation of the herb beyond the limit that an academic understanding can bring you to. Bayberry is similar to Cinnamon in that it is excellent in combination with other herbs to increase the effectiveness of the whole but is best tolerated in quite small, rather than high doses. So, for example, in a tincture formula I typically use just 10 mls, or at the most 20 mls, in a 200 ml bottle, perhaps just 20 or 30 mls in a 500ml formula. Enough to feel its influence, not so much to overdo its action. This means in practice I might be using just 1 or 2 mls of the Bayberry over the course of a day for a chronic condition such as a weakened digestion, poor circulation or a gynaecological problem. 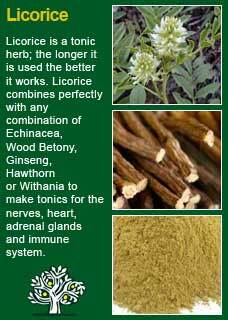 Small doses go a long way and this is one of those herbs were less is frequently more! The powdered bark of Bayberry was one of the most important ingredients of the famous 'composition powder' and it does works very well in a powdered form if a person has a robust enough stomach to take it! Bayberry combines perfectly with Cinnamon for 'stuck blood', with Panax Ginseng for cold and tired depletion and with Licorice root for a weakened digestive system. 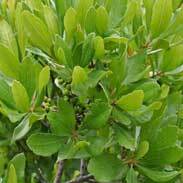 Much of the information here about the traditional uses of Bayberry is consistent with the model of thinking whereby one may treat problem A with plant B. There is value in this approach, especially in how it helps us pass on useful knowledge to one another, but it falls short in one vital area; and that is that people are not all cut from the same cloth! Something that works brilliantly for one person may do less for another -- why is this?